A sleepy girl with her whole life ahead of her, a pregnant woman, a voiceless vagabond, a widow who falls in love again, a waitress who has never done it before, a mother adrift and a famous actress and her false love story. They will all be joined by the embrace of the strange wind of Tarifa and the magical corners of the town’s streets, in a blend of encounters, misunderstandings, hidden secrets and passions that come to light. 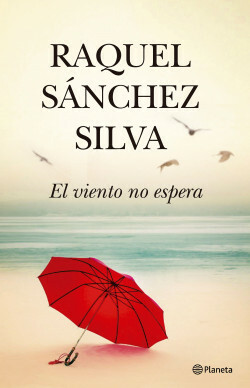 A story about life’s best moments that, like the wind, sometimes seem to disappear but always come back. A surprising and magical story, of emotional intrigue, with fascinating characters who are interwoven throughout the plot until they fit together in an impeccable way.